Offering different types of loft conversions in Milton Keynes, to suit the interior of everyone’s home. 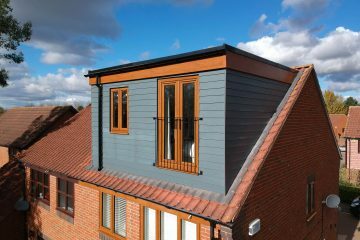 Our loft extensions in Milton Keynes helps to maintain a modern and stylish look, which is pleasing to everyone. 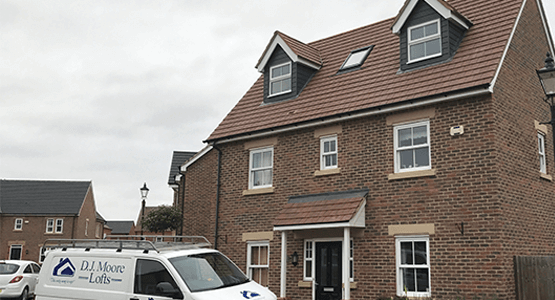 If you are looking to create extra floor space within your room, then Dormer Conversion Milton Keynes is the one for you. A flattering and flat ceiling that completely opens up your space. Our Velux Conversion Milton Keynes, is a popular choice when it comes to high ceiling rooms. It allows room for natural lighting to enter the room, creating a bigger and spacious feel. Do you have an awkward space that just doesn’t want to fit anything? With our Hip to Gable Conversion Milton Keynes, we can create you a bigger space by using your existing roof. Increasing the usable space for your home. 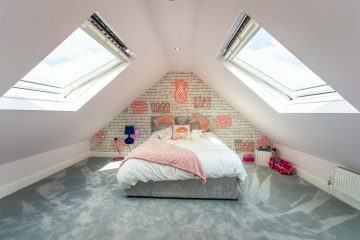 "DJ Moore Lofts have managed to turn our loft into a fabulous guest room. They were very tidy and went out of their way to make the job run smoothly. We are extremely grateful for Daniel and his team's work." "I am very pleased with my DJMoore loft. It all went smoothly and it was a very professional service. The contractors were very experienced and were very courteous and respectful of the rest of the house and my family during the work. 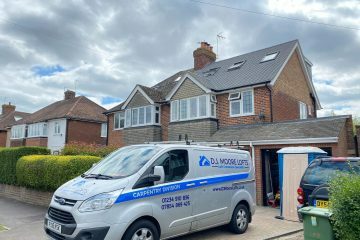 Not ever having a loft conversion previously I was anxious about the whole process but I can honestly say that I needn't have worried and have no reason not to recommend them to others."